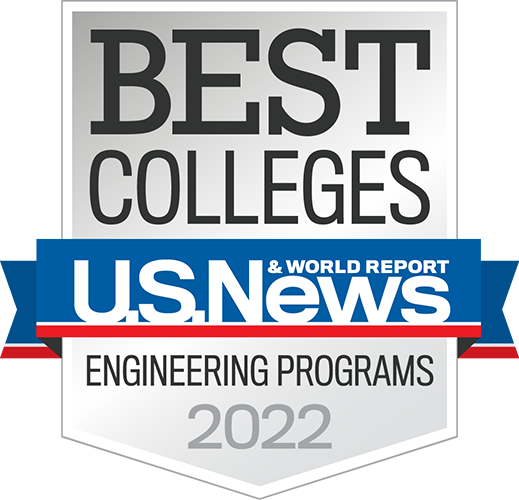 All gifts to Rose‑Hulman help us fulfill our mission of providing the world’s best undergraduate engineering education in an atmosphere of individual attention. An endowment leaves a permanent legacy, keeping our academic programs relevant and at the forefront of science, engineering and mathematics education. A fully endowed Academic Department Chair will generate approximately $187,500 each year in earnings supporting and recognizing a teacher-scholar leading Rose-Hulman in an important administrative and faculty role, as well as programs within that academic department. A fully endowed Faculty Chair will generate approximately $125,000 in annual earnings, enabling Rose-Hulman to honor faculty members who have established a national reputation in their area of expertise. Endowment income will supplement the salary budget, as well as provide an annual professional spending account to support research, teaching and professional development. A fully endowed Faculty Professorship will provide $50,000 annually to allow the Institute to honor its most gifted teacher-scholars. In addition to augmenting the salary budget, earnings from the endowment will provide annual stipends in support of research, teaching and professional development. A fully endowed Faculty Fellow will provide $25,000 each year to enhance Rose-Hulman’s support of faculty research, teaching and professional development. The Alumni Class Scholarship program was initiated as a way for classmates to combine their efforts and create an endowed scholarship fund. Each fund is named for the class year (for example, the Class of 1940 Scholarship) as a true and lasting legacy of the class. Gifts to create endowed student scholarships affect the lives of many students and make it possible for Rose-Hulman to attract and enroll talented students, regardless of their financial circumstances. A fully endowed Full-tuition Scholarship will provide $75,000 annually to attract and retain the highest caliber of student to Rose-Hulman. A fully endowed Partial Tuition Scholarship could help several students attend Rose-Hulman with $50,000 in annual earnings. The minimum gift commitment to establish a Named Endowed Scholarship providing approximately $2,500 in financial aid to a deserving student. Scholarship aid increases as the named endowed fund increases in value. A $100,000 endowed scholarship would generate approximately $5,000 in annual earnings, a $250,000 endowed scholarship provides $12,500 each year, and a $500,000 endowed scholarship approximately $25,000 annually in financial aid to deserving students. Need-based scholarships help students with financial need. Merit-based scholarships assist exceptionally gifted and promising students attend Rose-Hulman. Geographic-based scholarships assist students from specific geographic areas. Department-specific scholarships help students in a particular academic discipline. Rose-Hulman is a 501 [c]3 not-for-profit institution of higher education meaning your gift is deductible on your itemized federal tax return. The state of Indiana also gives residents a 50-percent tax credit on gifts of up to $200 for single filers and on gifts up to a total of $400 for joint filers. Individual tax situations vary, so please consult your personal tax adviser. For more information about the tax advantages of giving, please email the Office of Planned Giving or call 812-877-8453. Regulations governing the taxation benefits of deferred gifts and other asset contributions are complicated. 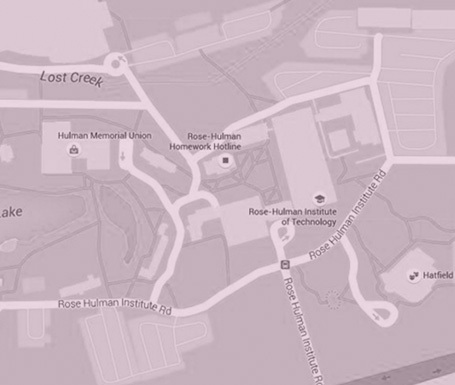 Information provided by Rose-Hulman should not be considered legal, accounting or other professional advice. When making estate provision arrangements, individuals should consult with their financial advisor, independent tax advisor and/or attorney. As vice president of Institutional Advancement, Steve Brady oversees RHIT fundraising, alumni affairs, and corporate and foundation giving. 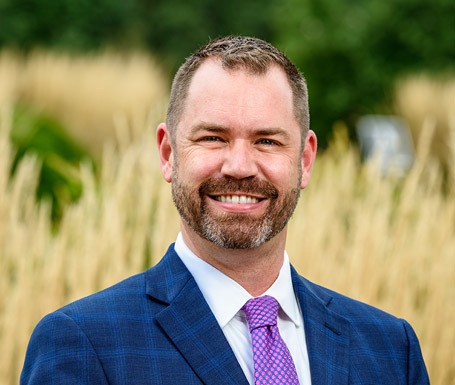 Brady began his career at Webster University, from which he graduated with honors in 1996, as phonathon coordinator. After three years, he moved to Saint Joseph's College where he directed the college fund, increased alumni donor participation rates by 11 percent and phonathon revenue by 40 percent in just six years. In 2006, Brady joined Chicago-based Illinois Institute of Technology, where he significantly grew the major gifts program, introduced a metrics-driven method of measuring outcomes and led a successful $250 million campaign. He joined Rose-Hulman in 2016.